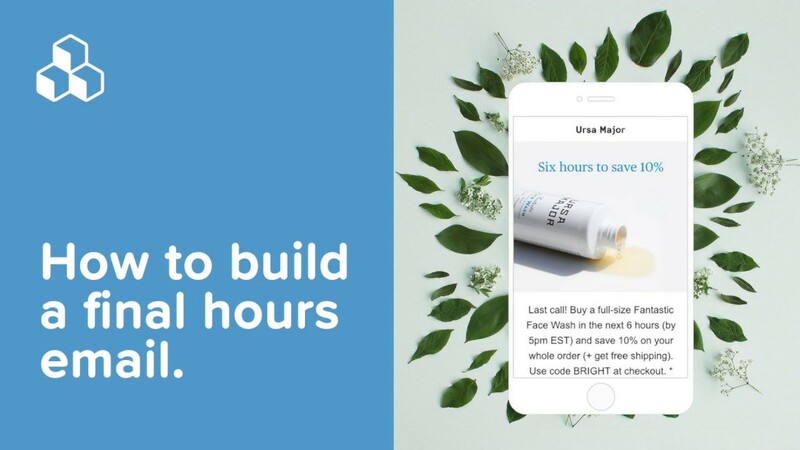 We love emails that make us want to tap or click—like on a one-question survey, hamburger menu, or another fun interactive element. 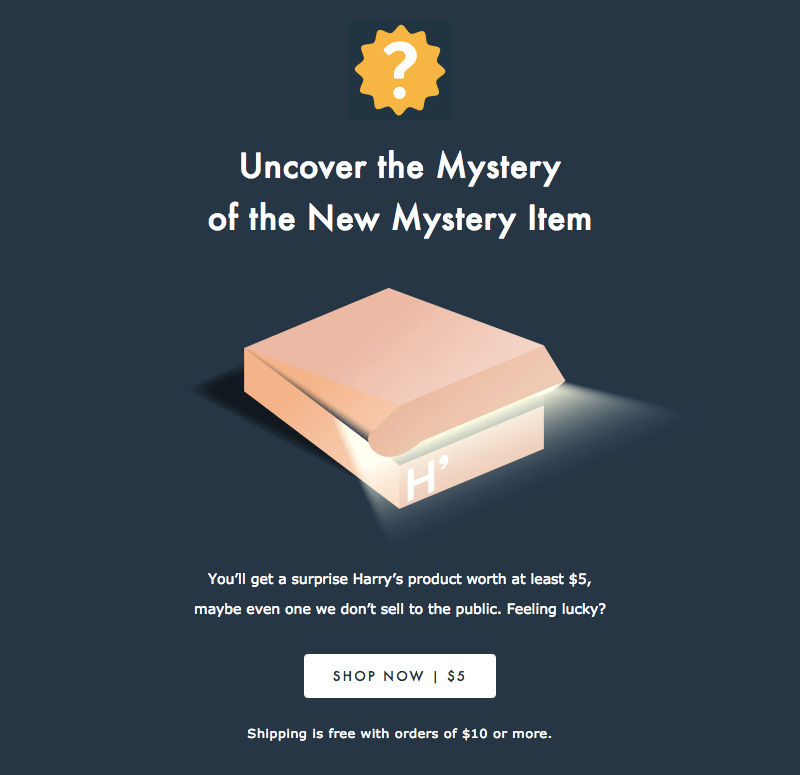 Lately, we’ve spotted a lot of mystery sale emails that invite us to unveil a mystery code, item, or promotion. Have you ever tried designing an email like this? They’re a fun spin on the usual promotional message, creating a bit of intrigue and a sense of playfulness. 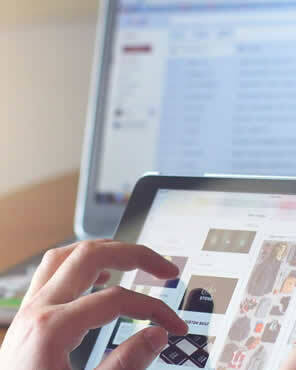 And with the holiday season upon us, mystery emails might be just the creative tactic you need to cut through the noise. 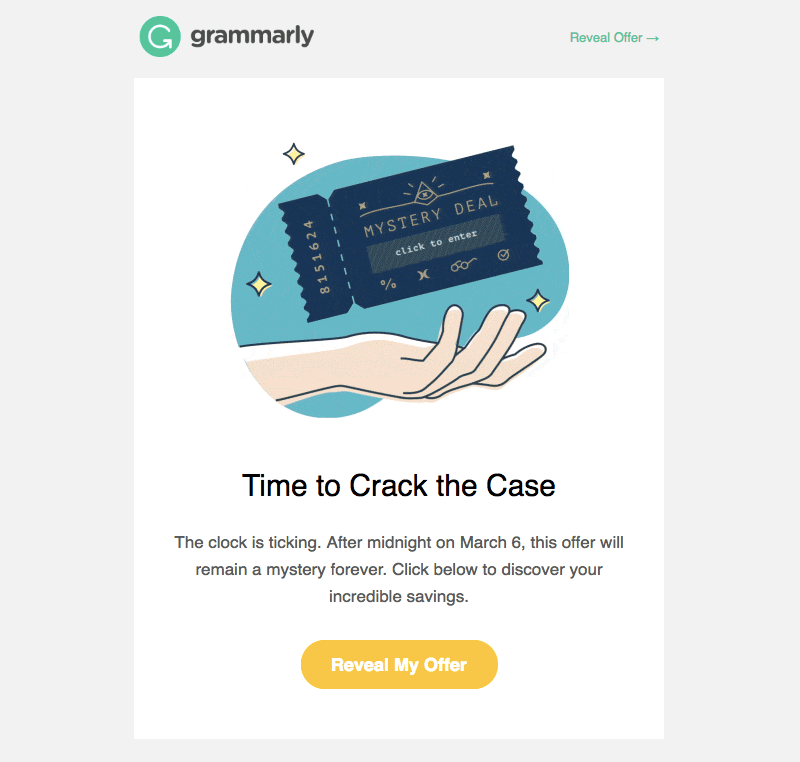 Check out these 11 mystery sale emails for inspiration. Subject: New Mystery Item. That’s all we can say. Subject: Are you feeling lucky? This Halloween email from Loft succeeds with great copy and a simple animation. 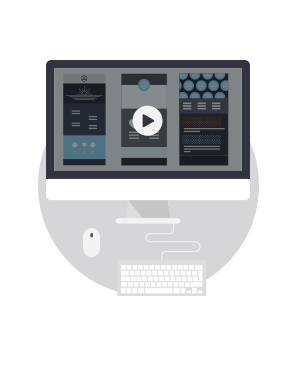 (By the way, have you seen our tutorial on how to create stunning all-text emails?) 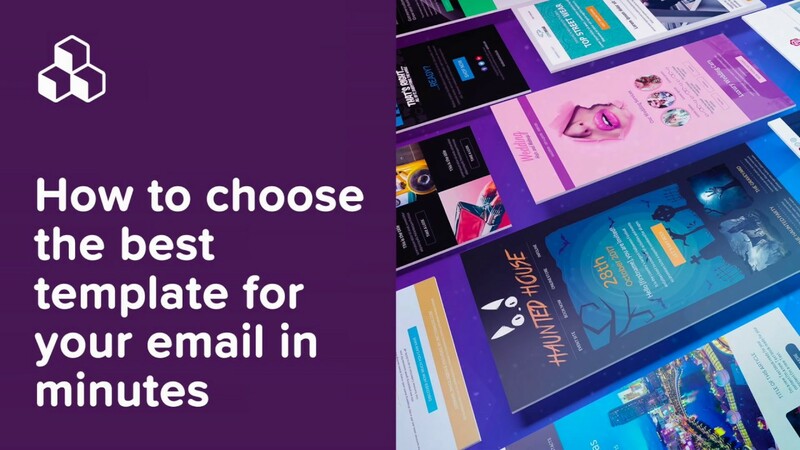 It’s all one image, though, so if you build an email like this, we definitely recommend a fallback, alt text, and moving that CTA button into a new module so it can stand on its own as a bulletproof element. Are you noticing a trend? Mystery emails go hand in hand with animated GIFs, apparently! But we’re not complaining. 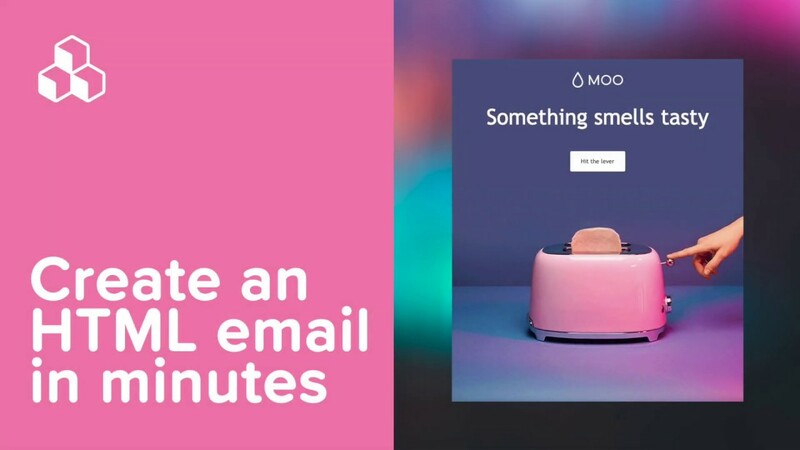 Animation emphasizes the playfulness of these intriguing messages and adds a little delight to our inbox. This one from General Assembly is perfectly designed to fit the season, though we’d recommend the same CTA-related edits for them as we did for Loft. Subject: Everyone Loves a Mystery Deal! For this next set of emails, be sure to hold onto your keyboard! There’s a lot of spin action. 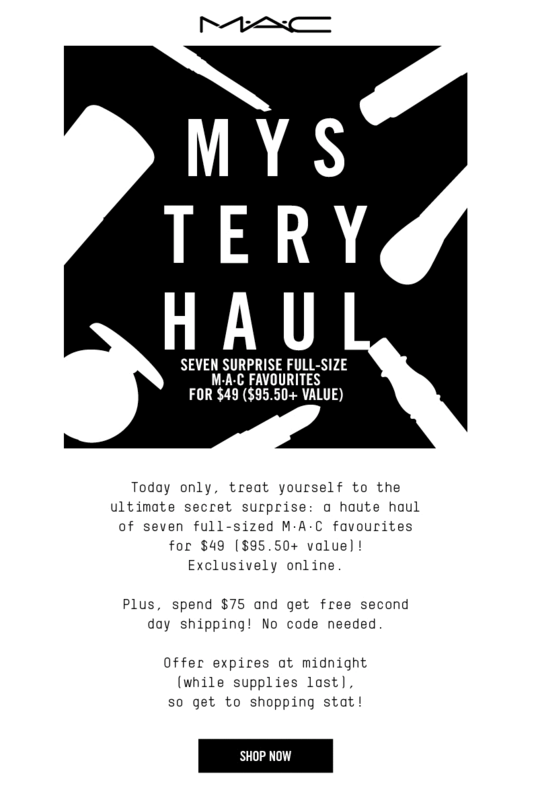 Tarte’s mystery sale email—and the two that follow—all include roulette-inspired GIFs. If your mystery promotion varies for recipients—i.e., some folks will get one discount, like 30% off, while others will get another, like 20% or 10%—using a roulette animation is a fun way to make it feel like a game. Of course, the wheel is just symbolic; readers can’t actually interact with it. But the effect is still interesting and—hopefully—engaging! 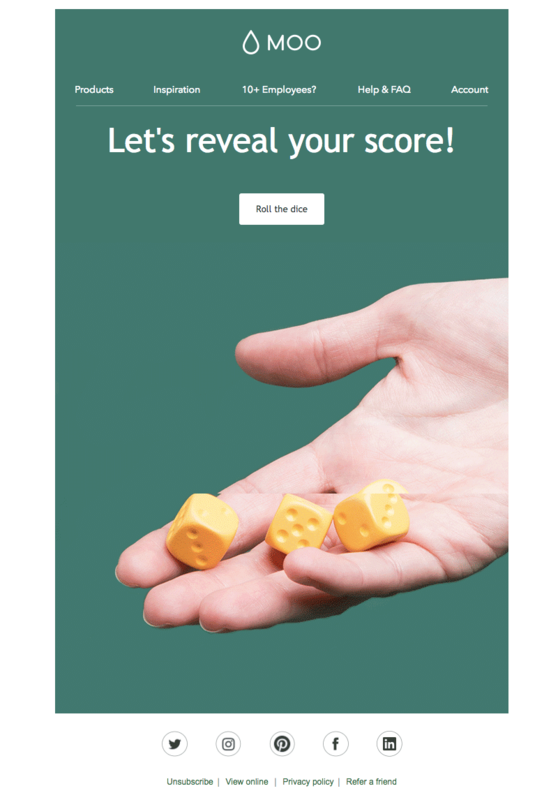 And, you can always build an actual interactive roulette wheel on your landing page. 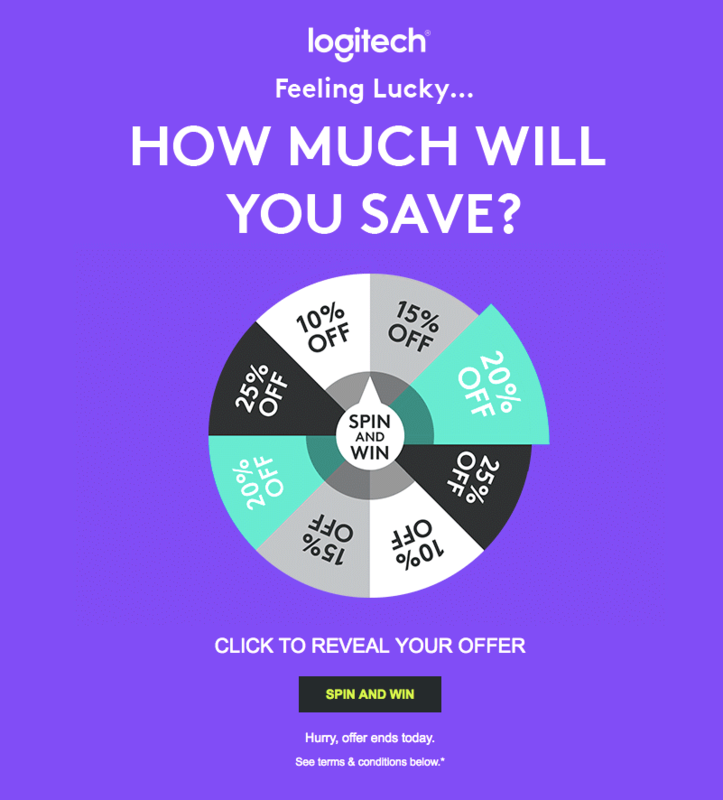 Here’s another wheel from Logitech! There are great contrasting colors used here, so each part of this email-in-motion is easy to read and fun to look at. Subject: Our Mystery sale is back for ONE MORE DAY! 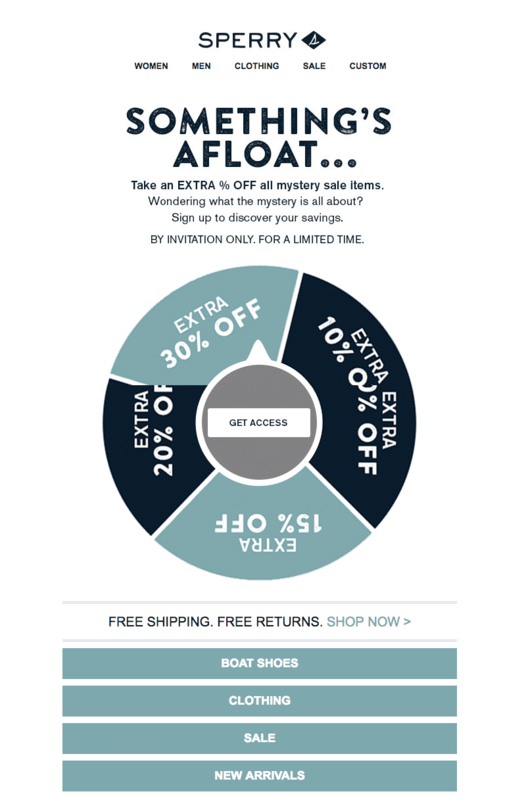 There are tons of ways to design your mystery sale email, and we hope these examples leave you feeling inspired! 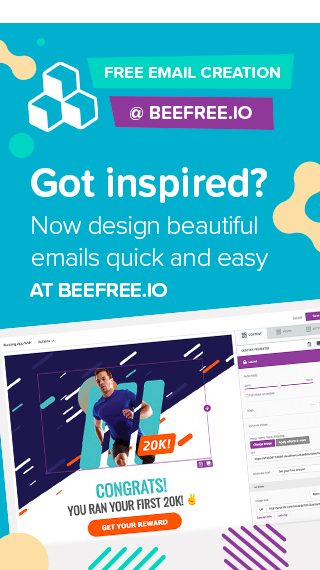 Don’t forget to check out a free trial of BEE Pro to design magnificent emails with our easy-to-use, drag-and-drop editor. We even have a template for a mystery email right here. 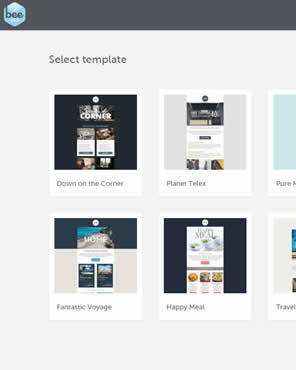 You’ll also get access to holiday templates, stock photography from Unsplash, and cutting-edge features like background images—No coding required! So get designing, and have fun!